Google’s Adsense program is one of the most popular online marketing alliances for webmasters, and even webmasters can make money online through blogs. 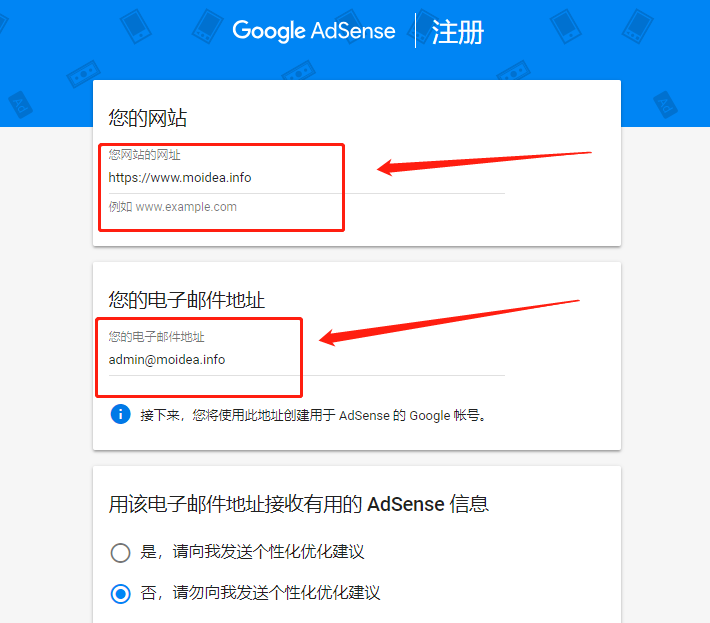 Google Adsense is an advertising program. You can hang ads on your website after the application has been approved. The ad code will display ads on your website based on your website content and guest network records. You will get these ads. The rewards for clicks and the rewards for showing ads. 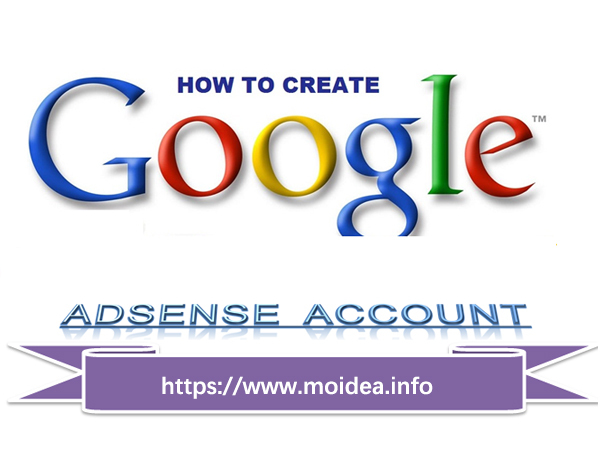 If you don't already know how to create an Adsense account, this article will be an indispensable guide that will definitely help you. 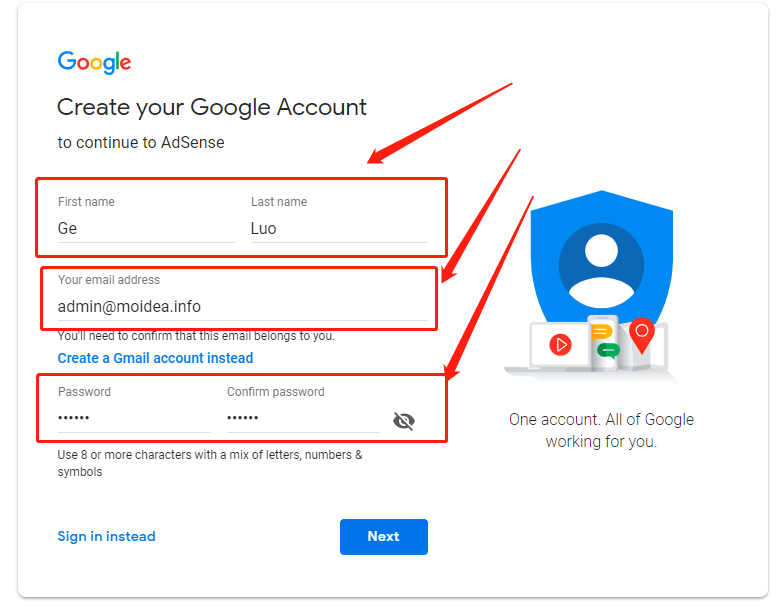 Signing up for a Google Adsense account is quick and easy, as long as you meet their requirements. The first condition is that you should have at least 15-20 pages of blogs or websites. Second, you must be at least 18 years old. Because Google Adsense is using the Google.com domain name, the domain name has been blocked by GFW. You need to be online to open the registration page. For scientific online methods, please refer to the online tutorial. If you already have a Gmail mailbox, just click Sign in instead in the lower left corner. 4.Enter the appropriate payee information immediately. Make sure you use the same name as your bank account. 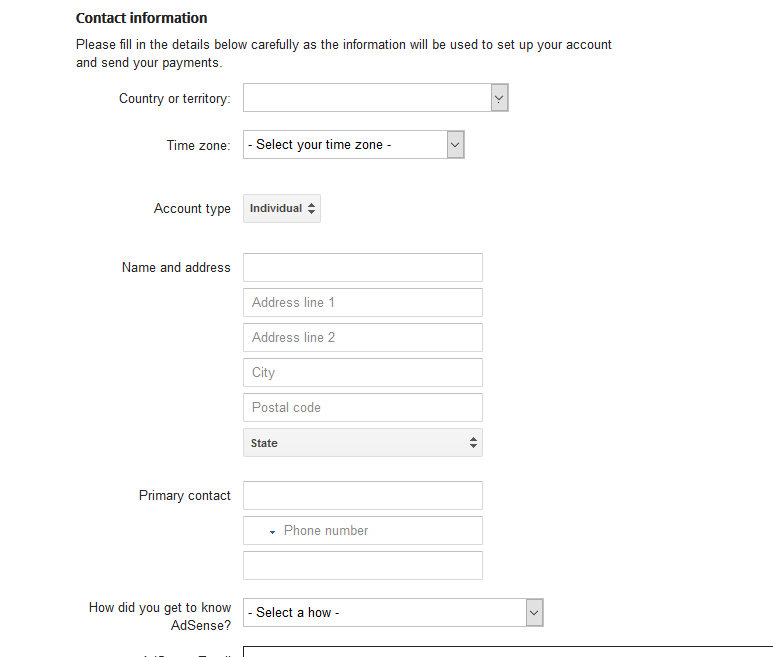 Next, you can fill in your contact information and other details to continue, including your full name. The address, country and phone number will be used when you reach the Adsense payment standard and when the PIN code is received later. 5.Read all Adsense policies and check all three boxes to agree to them. Click on the “Submit” button and the next page will allow you to view all the details provided, where you can be sure that you have entered the correct and up-to-date information. 6.Click the "Submit my application" button to complete the registration.